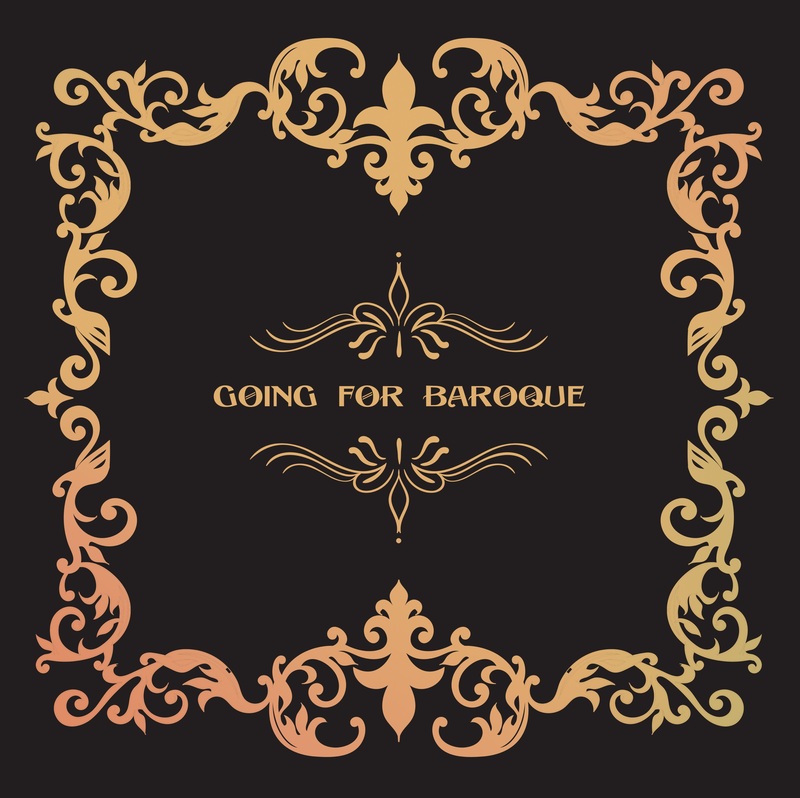 Our second Album, Going for Baroque, is all about the music of…you guessed it…the baroque era. Now if you’re thinking to yourself “Great, Couperin is my favorite!”, then you’re weird and you’ll be up to speed with much of what we’re covering in this album. On the other hand, you’re probably a normal person and your reaction was something along the lines of “uh…classical music?”. Well that guy who loves François Couperin is rolling his eyes at you right now and mumbling about how baroque music is not classical music. And he’s right! The Baroque era immediately preceded the Classical era and was a time of great musical brilliance and invention, paving the way for most of the music of today. Whether you love pop, grunge, oldies, rock, country, prog, blues, bluegrass, newgrass, or any other style of today’s popular music, its foundations were laid in the Baroque era. 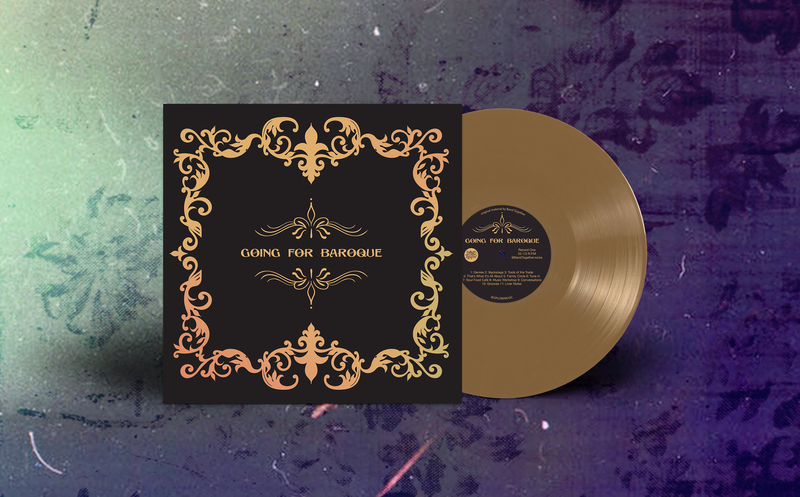 If you’re a Band Together member, Going for Baroque is ready and waiting for you in your member dashboard, just flip to it. If you’re not a member, here’s how it works. 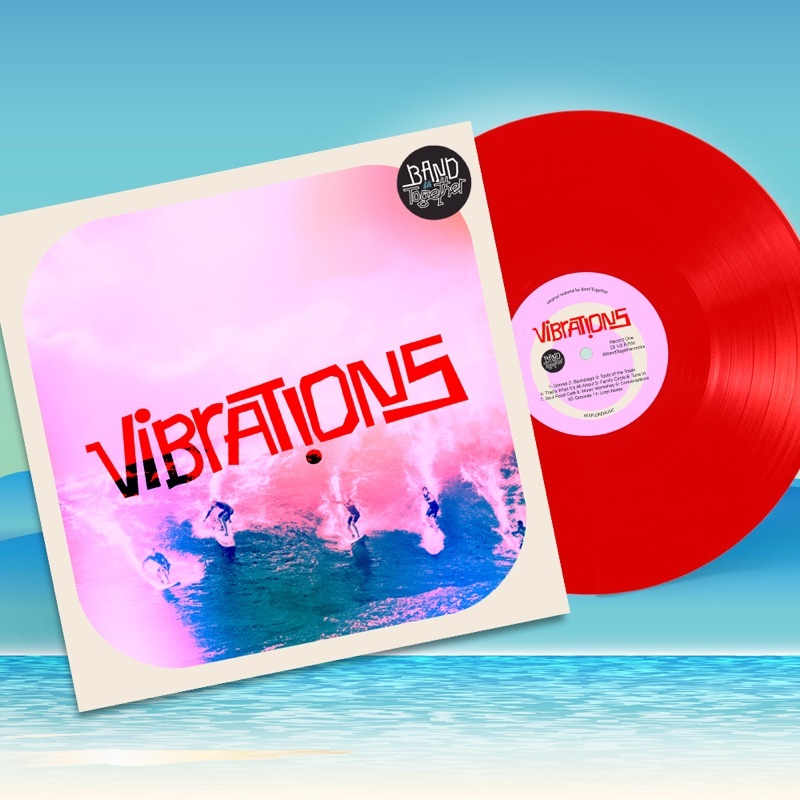 Once you’ve subscribed, you’ll start with our first Album, Vibrations—Surf Music. Thirty days later you’ll have access to Going for Baroque, and after that you’ll continue to gain access to a new album every thirty days for as long as your membership is active. Additionally, once you have access to an album, you’ll always have access to that album. So if you’re taking your time working though an album and a new one becomes available, no big deal. Skip ahead and check out what’s new, or keep working through the one you’re on. They’ll both be there when you want them. What’s in Going for Baroque? Like each of our Albums, there are eleven individual tracks. Genres covers the history, composers, and compositions of the Baroque period. Backstage contains two interviews. One is with Rebel Ensemble, a world-renowned ensemble playing period correct music from the era. The other is with Paul Cienniwa, a harpsichordist who has played with symphony orchestras around the world. Tools of the Trade discusses the instruments vital to the baroque sound. That’s What It’s All About is our original animated series. 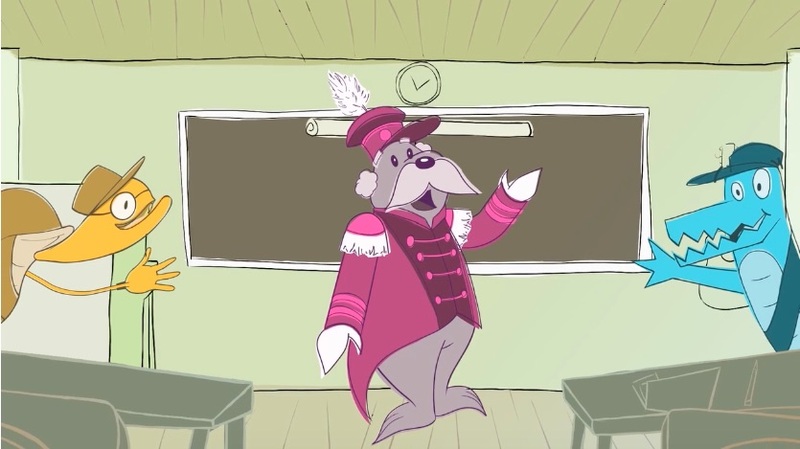 Major Keys and his cadets teach music theory in a fun and engaging way. Family Circle is a discussion with a musical family, in this album we meet the Knight family. Tune In is where we learn how to play music. Captain Steve teaches how to play “Minuet in G Major” on SEVEN different instruments, each in an individual video lesson. 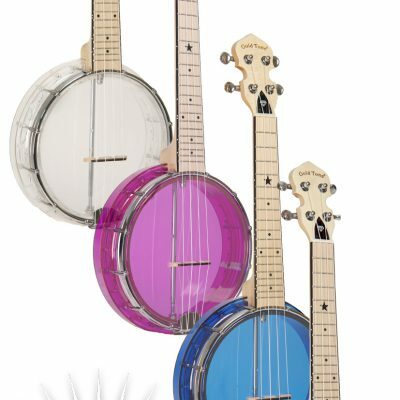 Accompanied by each video are play-along tracks, sheet music, and tablature for each instrument. Soul Food Café is our re-interpretation of the classic hymn “A Mighty Fortress” and includes a play-along track. Music Workshop is a fun monthly musical project or experiment to do at home. Conversations is our monthly podcast. Our host Afton Brown and a guest discuss various topics around raising a musical family. Grooves is where we cover appreciation for recorded music, this month we discuss a brief history of recorded sound and learn how to care for your vinyl records. Liner Notes is where we collect interesting events and activities related to the current genre. You and your family can enjoy all of these educational and inspirational tools to bring you closer to having your own family band for $25 a month, give Band Together a try and we know you’ll love it.